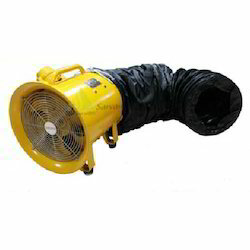 Our product range includes a wide range of air ventilation blower and plastic compaxial blower. To meet the diversified requirements of our prestigious clients, we are engaged in offering Air Ventilation Blower. The offered ventilation blower is manufactured using quality proven components and modern technology under the vigilance of our vendors’ experts. Our quality examiners test this ventilation blower against different parameters so as to ensure its quality. 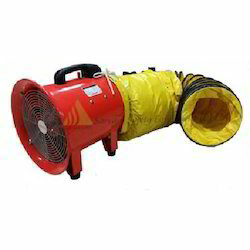 Exhausting air as well as providing replacement air within the area to be ventilated, customers can avail this ventilation blower from us in various packaging options at pocket friendly prices. 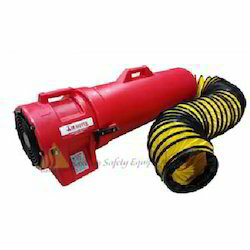 We are a noteworthy organization in the domain, highly committed to provide a high quality range of Plastic Compaxial Blower to our valuable clients. Used in different applications like chemical and pharmaceutical, offered blower is available in an exclusive range, manufactured using high grade basic material and cutting edge technology at vendors’ end. We conduct a strict check under the supervision of a team of professionals in compliance with industry regulatory norms and conditions. Our organization has gained recognition as the affluent trader, distributor and supplier of a qualitative range of Air Ventilation Blower. The offered blower is manufactured using optimum quality components and modern technology at vendors’ end in adherence with industry norms. Used in air-conditioning and ventilation, pollution control and fume extraction, we assure our customers that this blower is tested on different parameters so as to ensure its quality. Looking for Blower Products ?